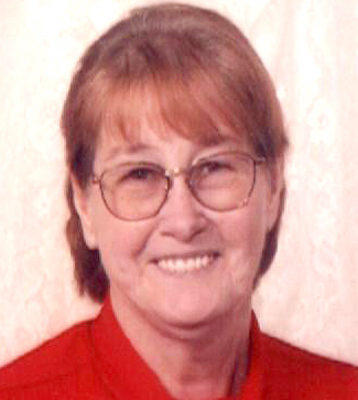 YOUNGSTOWN – Beatrice Jane Ballew, 79, formerly of Hubbard, died Sunday morning, April 1, 2012, at Hospice House. She was born May 29, 1932, in Braxton County, W.Va., a daughter of William and Roxie Malcomb Taylor and had lived in Hubbard for 49 years. Mrs. Ballew, a homemaker, was a member of Praise Cathedral in Niles and enjoyed traveling and gardening. Her husband, LeRoy Ballew Sr., whom she married Dec. 13, 1948, died Jan. 21, 2005. She leaves three sons, LeRoy (Judith) Ballew Jr. of Girard, Steven Ballew of Liberty and Virgil Ballew of Hubbard; two daughters, Connie (Robert) Ressler of Girard and Alice Darlene Anderson of Hubbard; a brother, Virgil Taylor of Canfield; two sisters, Ruby Keener of North Carolina and Lucille Edminston of Arizona; 25 grandchildren; 37 great-grandchildren; and six great-great-grandchildren. She was preceded in death by her parents; four brothers, Glen, John, Bill and James Taylor; two sisters, Maxine Facemire and Madeline Manning; a granddaughter, Jessica Lynn Ballew; and a grandson, Stewart Lee Cole. Funeral services will be held Wednesday at 1:30 p.m. at the Kelley-Robb-Cummins Funeral Home. Family and friends may call on Tuesday from 5 to 8 p.m. and also on Wednesday from 1 to 1:30 p.m. at the Kelley-Robb-Cummins Funeral Home. Interment will be at Green Haven Memorial Gardens in Canfield. Please share your memories of Beatrice.